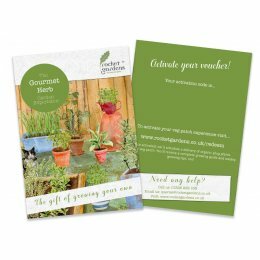 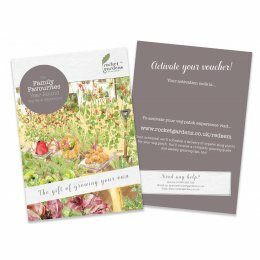 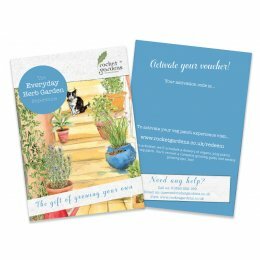 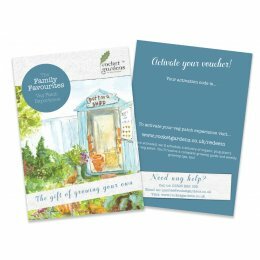 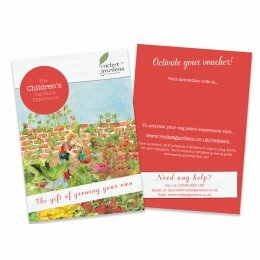 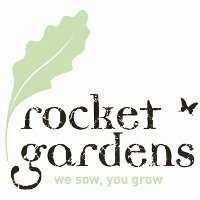 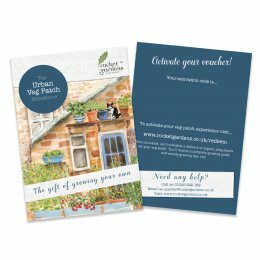 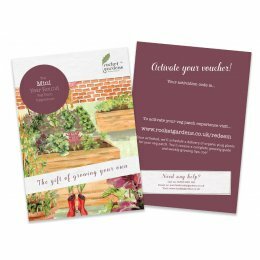 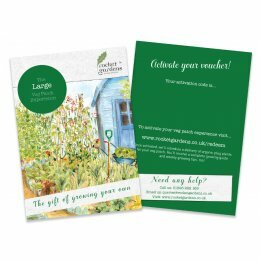 A Rocket Garden is a box packed full of baby organic vegetable and herb plants - delivered direct to your door. 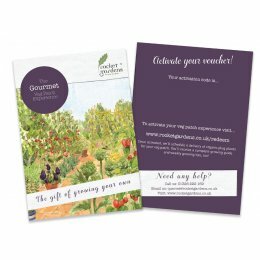 It's the easy way for anyone to enjoy (or give) a little bit of the good life. 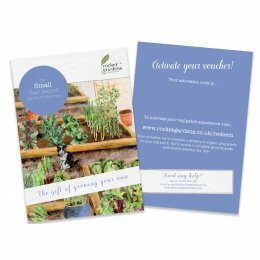 From their organic Cornish nurseries, Rocket Gardens grow and supply fresh, seasonal herbs and vegetables. 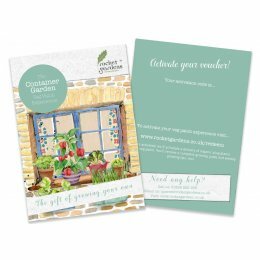 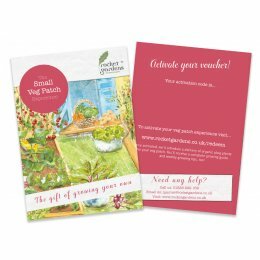 Plant them out in your garden, window box or allotment, and they’ll be ready to eat in just a few weeks.